Kanak Jha has successfully held on to his Junior Boys' Singles title at the 2017 Pan American Junior Championships, following a straight games victory over Carlos Ishida in the final (11-9, 11-7, 11-6, 11-6) as the event drew to a close on Sunday 25th June in Buenos Aires. Seeded first for the competition, Kanak Jha’s appearance in the Junior Boys’ Singles final didn’t come as too much of a surprise to the crowd but the USA star’s opponent in the final left spectators shocked with his display prior to the match. Brazilian player Carlos Ishida caught the attention of the crowd on the final day of play in Buenos Aires, as the eighth seed stunned the host nation’s Francisco Sanchi with an amazing recovery effort (12-10, 7-11, 7-11, 9-11, 11-4, 13-11, 13-11) in the last four of the tournament. Yet, despite his impressive outing in the semi-finals Carlos Ishida couldn’t pull off a repeat showing in the final as Kanak Jha confidently defended his title at the Pan American Junior Championships. The opening of the match delivered promise as both finalists began the tie with a spirited display. 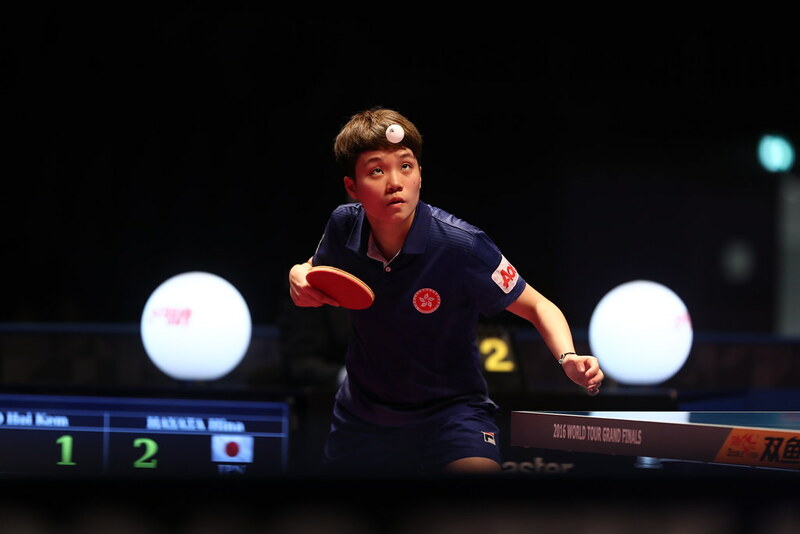 While Ishida put in a decent showing at the start of the tie, it was Jha who edged in front after the conclusion of the first game and the USA athlete grew from strength to strength as the final progressed. Another positive outcome for Jha followed in game two and with confidence on his side the top seeded player continued to shine, storming to victory in four ends (11-9, 11-7, 11-6, 11-6). Five matches played and just the two games conceded, Kanak Jha well and truly conquered the Junior Boys’ Singles tournament in Buenos Aires and is the deserved champion once again. Kanak Jha leaves the event with three trophies to his name, receiving gold medals in the Junior Boys’ Team and Junior Boys’ Doubles competitions alongside his Junior Boys’ Singles success.